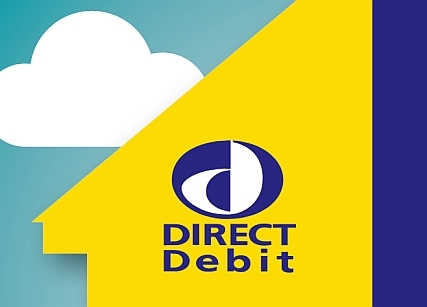 To help our customers save both time and money, Norfolk Water Ltd is pleased to announce that we are now able to take payment by direct debit. Set up is very quick and simple via an online form and you retain full control over your facility. Payments are taken on your usual terms and only for the amount due. 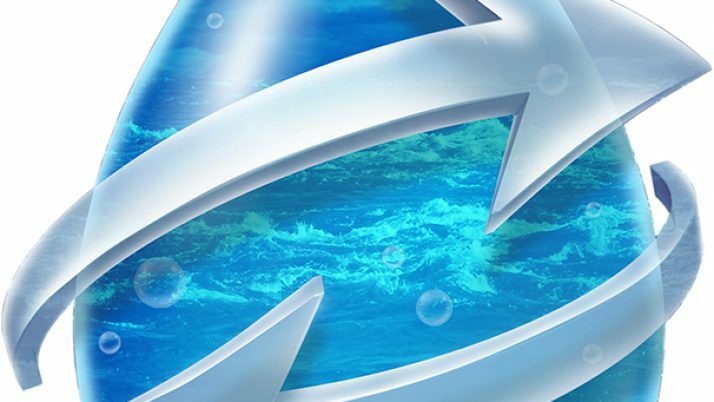 A confirmation email is sent each time so that you know what is being taken and when. As a small company setting up to take direct debits can be difficult, however, whilst it is early days in partnering with our provider, Gocardless, both ourselves and our first few customers have been very impressed with the speed and simplicity of their solution.